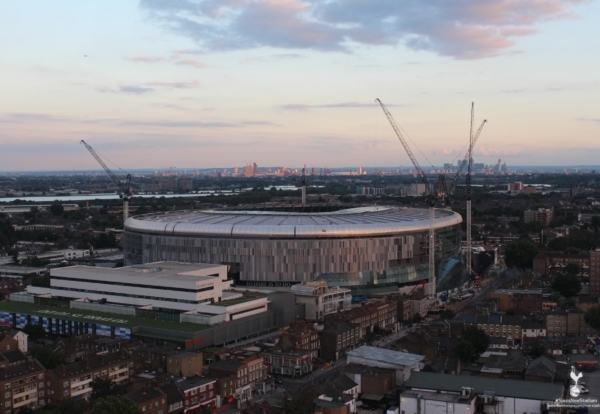 It’s been a tough few weeks for Spurs after three defeats on the spin and the continuing delays to their new stadium. But it was only last month they went to Old Trafford and walked away 3-0 winners. Not many teams do that and I like the look of Tottenham this weekend as the foundation of a win treble. Spurs visit a Brighton side who are game but limited and Pochettino’s men can get their season back on track with a convincing win. Crystal Palace are the next leg at home to Newcastle. With Wilfred Zaha in the side they Eagles always look dangerous and Newcastle just don’t pose a goal threat this season. Leicester also look banker material hosting a Huddersfield side who look set for a tough time after last year’s heroics. That little treble pays nearly 6/1 and should be a nice little earner. Obviously I was tempted to back West Ham after our season finally got up and running last week. But 5/1 at home to Chelsea still isn’t big enough against a Blues side who could dominate the middle of the park and make it another uncomfortable afternoon for the Irons. Unnamed sources told the Enquirer that people could be drinking inside the London Stadium on Sunday. Betting Spy will be one of them.